Magnets can be used in school projects for kids of all ages. All types of magnets lend themselves well to scientific exploration. Hands-on activities immerse the students in the science lessons, allowing them to test a hypothesis and draw conclusions. Have the students record all of their magnet observations either in a science journal or a worksheet. Each child needs a strong magnet or a magnet wand for this activity. You can also have the kids work in small groups. Each student or group of students receives a tray full of different items, some that will stick to the magnet and others that will not. Students can use a tracking sheet to list each item and whether or not they think it will stick to the magnet. They then test the theory with the magnets. Each group of students needs a horseshoe magnet or another strong magnet for this activity. They'll also need piles of different objects that will be attracted to the magnet. Good ideas include straight pins, paper clips and small steel balls. The students guess how many of each item the magnets will hold, then test the magnet strength to see if they were right. After testing all of the items in the same way, the students determine which one made the longest chain. Compare the results between the groups to see if they all got the same results. 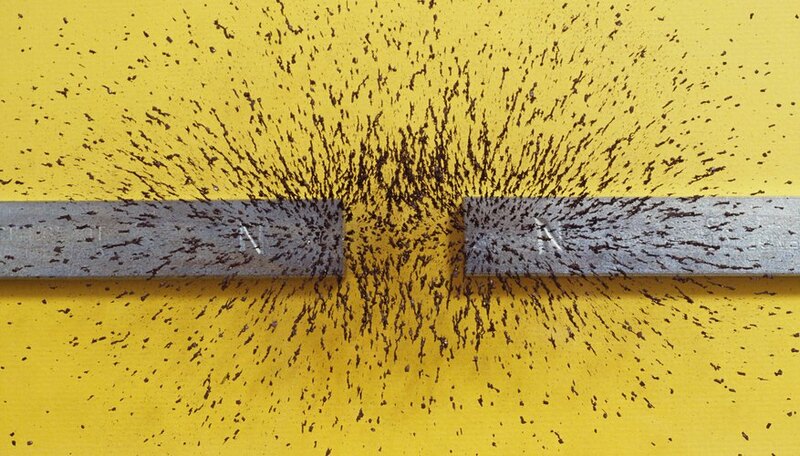 Two bar magnets give students the chance to explore how magnets react to one another. Ask the kids to make predictions and record their guesses. Then, have them place the magnets near one another in different arrangements, recording their observations of how the magnets react. Discuss the findings as a group. 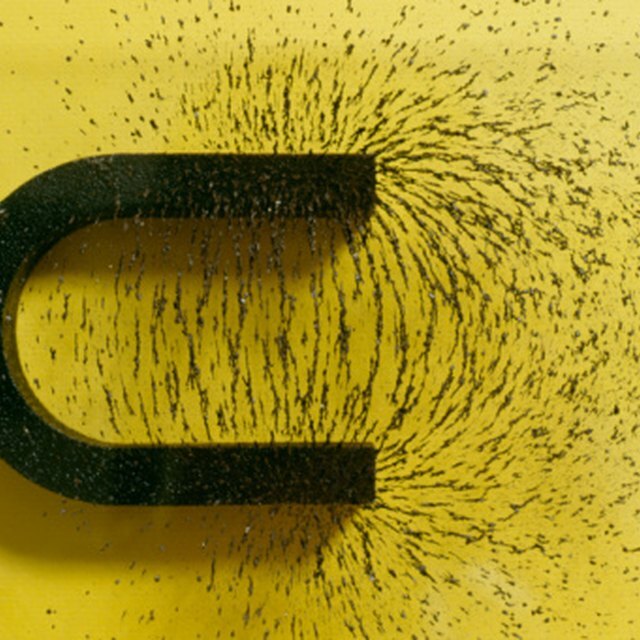 This activity demonstrates how a magnetic field travels through objects. Each student has a magnet, a piece of cardboard and a steel ball. The ball is placed on top of the cardboard with the magnet directly underneath it on the other side of the cardboard. The students move the balls around on top of the cardboard using the magnet. They can also test out different materials in place of the cardboard such as plywood or other thicker objects to see how well the magnetic field travels through it. Frost, Shelley. "School Projects With Magnets." Sciencing, https://sciencing.com/school-projects-magnets-5992510.html. 24 April 2017.